Those stones are just beautiful - the color of the lighter ones are amazing. 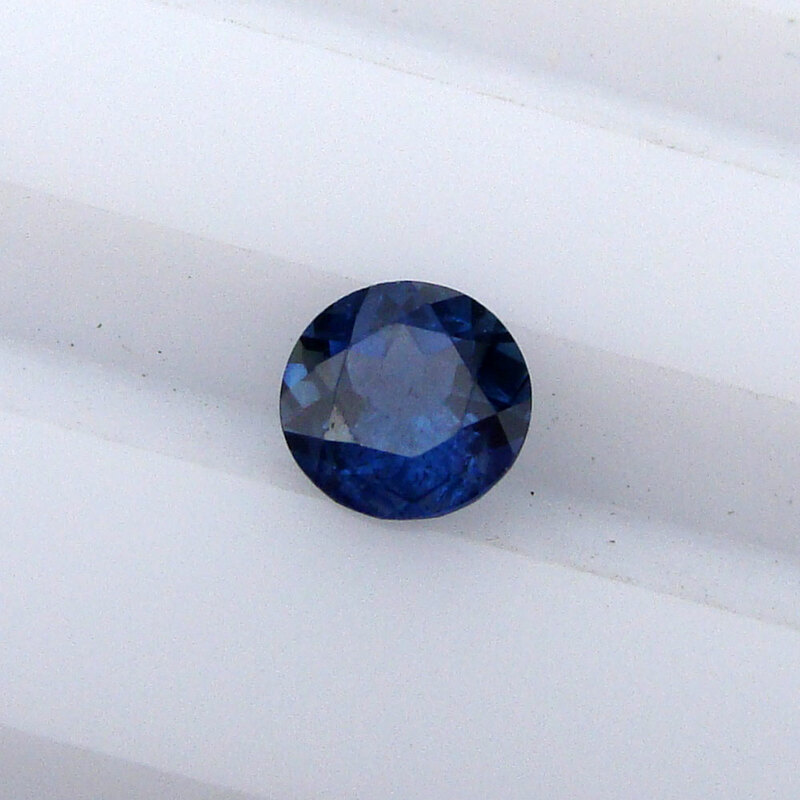 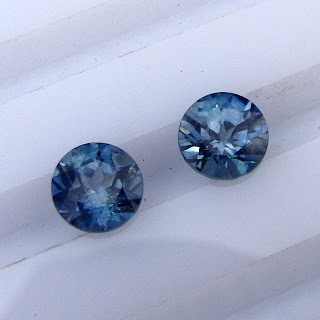 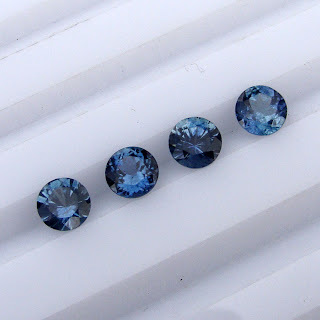 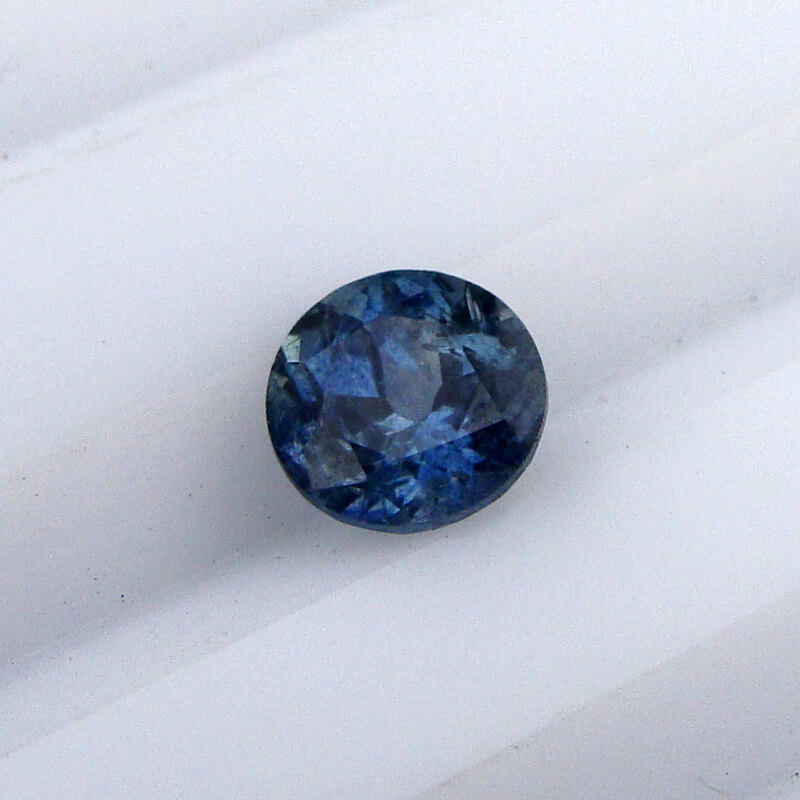 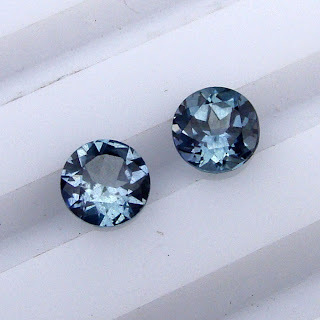 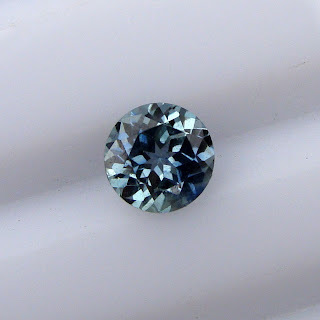 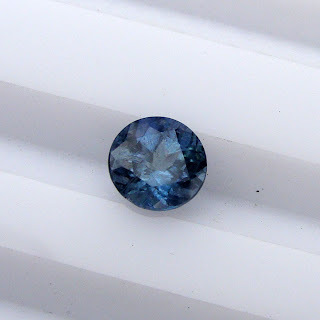 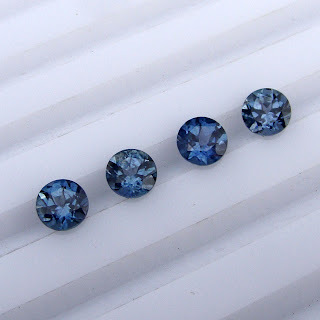 sapphires are my favorites... these are just gorgeous! oh, i'm so tempted.